Babies often begin their initial explorations with sounds with the “M” sound. If your baby’s first word was “mama,” he’s not alone. Most children have command over this sound by the time they are two or three, if not earlier. 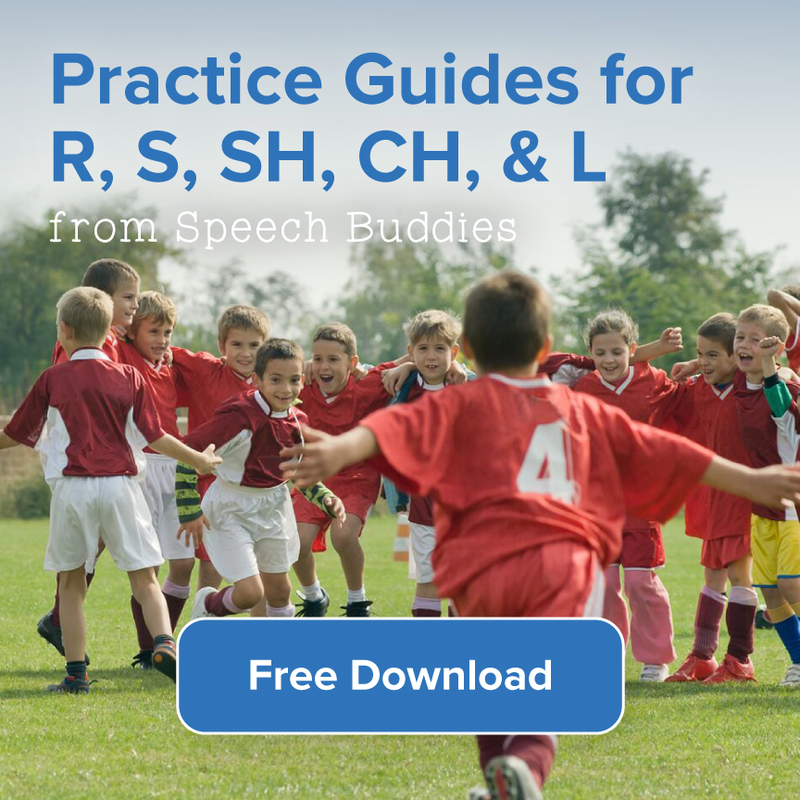 If you think that your child might be displaying difficulties with the “M” sound, consult a speech-language pathologist (SLP) sooner rather than later. 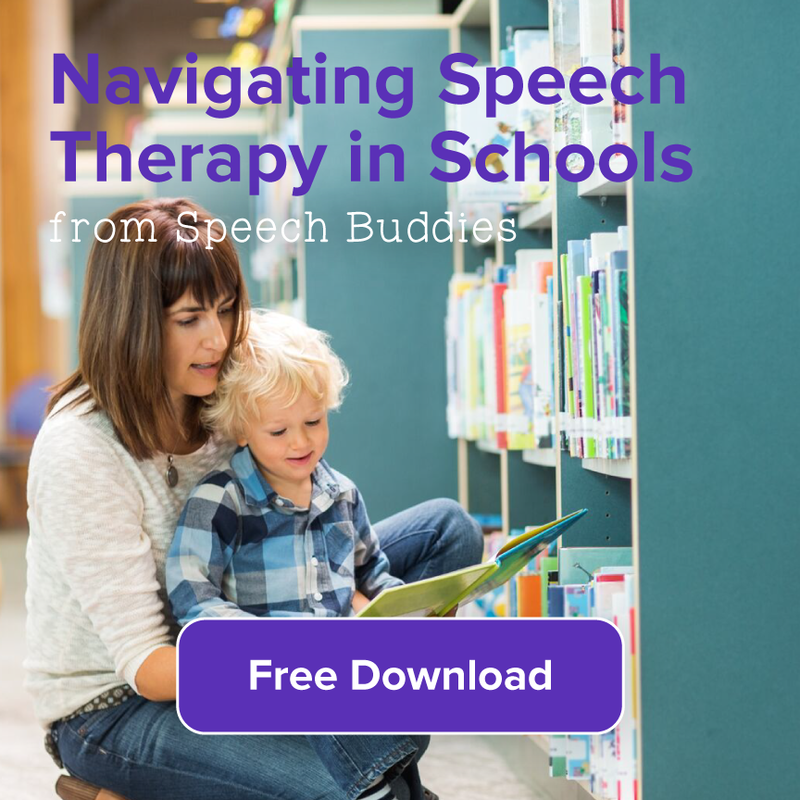 Although your child may not yet be old enough to go to school, you can still take advantage of free speech therapy with the Early Intervention program. The “M” sound is nasal. This means that air travels through the nose, rather than the mouth. It is also a bilabial sound, like the “P” sound, which means that it is formed by closing the lips. Say “Mama.” Now try to say it without closing your lips for the second “m.” It turns into an “N,” doesn’t it? It is often helpful for a child to learn sounds by engaging several senses. He can look at you for a visual demonstration and hear a verbal demonstration of the sound. He can also learn a sound with the sense of touch. To conduct a tactile demonstration of the “M” sound, have your child place his hand on your throat. Make the “M” sound. Your child will be able to feel your vibrating vocal cords. When you encourage him to make the sound himself, instruct him to place his hand lightly on his own throat to feel his vibrating vocal cords. During a time when your child is well-rested, sit down with him. Have a handheld mirror handy. Engage him in a game of “monkey see, monkey do.” Instruct him to copy your actions. Close your lips and point to them. Wait for him to do the same. Hold up the mirror so that he can see his closed lips. While your child is looking at his closed lips in the mirror, verbally demonstrate the “M” sound for him. Make the “Mmmmm” sound with your closed lips, as if you were praising a particularly tasty recipe. If your child appears to be losing his interest, make a funny face and laugh at yourself. Encourage him to make the “Mmmm” sound, followed by his own funny faces. Verbally demonstrate whole words that begin with “M.” Start with simple words like “mama” and “moo” and progress to words like “melon,” “magic,” and “motor.” Gradually, as your child masters single words, begin to demonstrate them in short, simple sentences. For example, say, “Mama bought milk and melons.” Begin demonstrating words that do not begin with “M,” but that incorporate the letter elsewhere. Say words like “yummy,” “tummy,” and “summer” and encourage your child to repeat them. 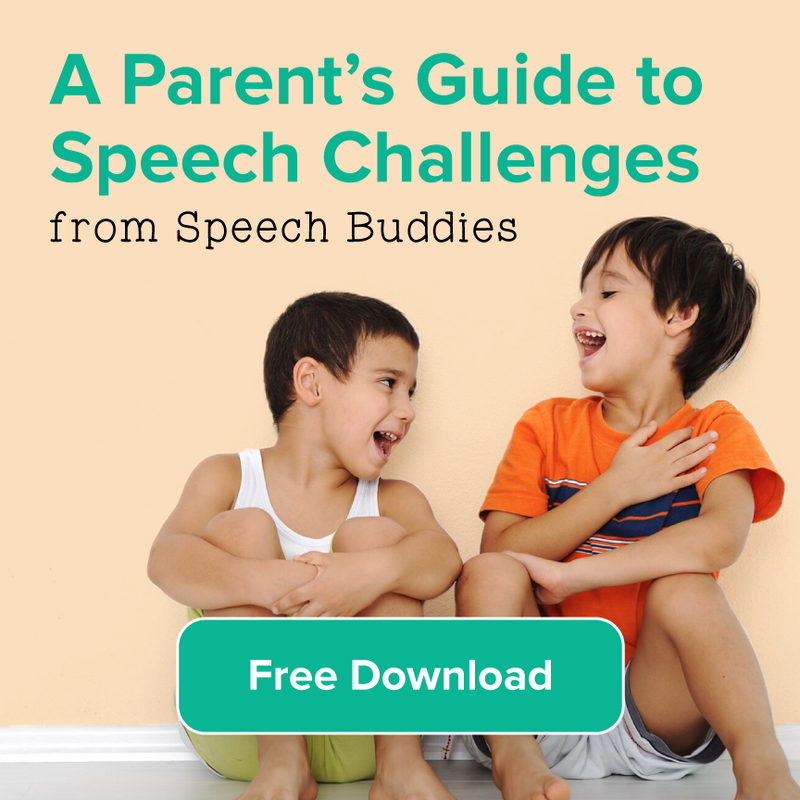 In addition to sitting down with your child regularly to practice the “M” sound, incorporate speech therapy into everyday activities. Children who might become bored with endless word repetitions might be more apt to practice the sound in a song. Search your local library for sound recordings of alphabet songs or create your own silly song. For example, sing about a monkey at the zoo who wanted to eat meatballs and marshmallows. Ask your child to help prepare dinner. Make a game out of finding as many ingredients that start with “M” as possible. When dinner is ready, praise it by saying “Mmmmm! Yummy in my tummy!” On your next family road trip, make a game out of pointing out all the objects with the letter “M” that you and your child see. Point out moving vans, mountains, mailboxes, and machines for road repairs. 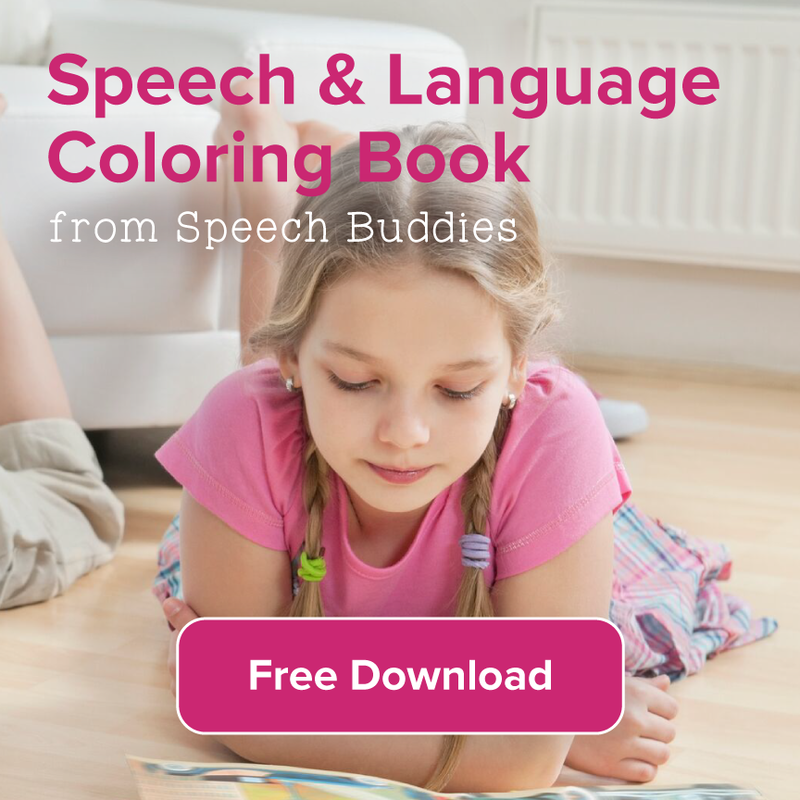 In addition to these simple activities, ask your child’s speech therapist about games that she uses in speech therapy so that you can do them at home as well.